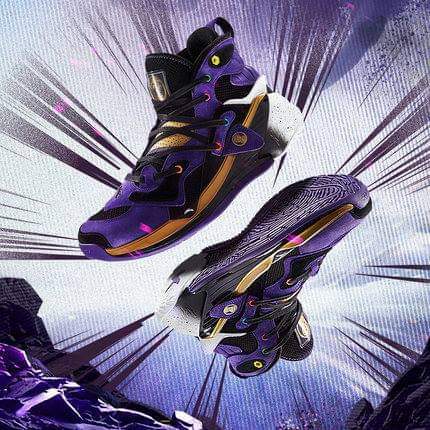 We will be seeing the The Avengers: Endgame in just a matter of weeks and Marvel together with Anta made this collaboration featuring the mad titan, Thanos. 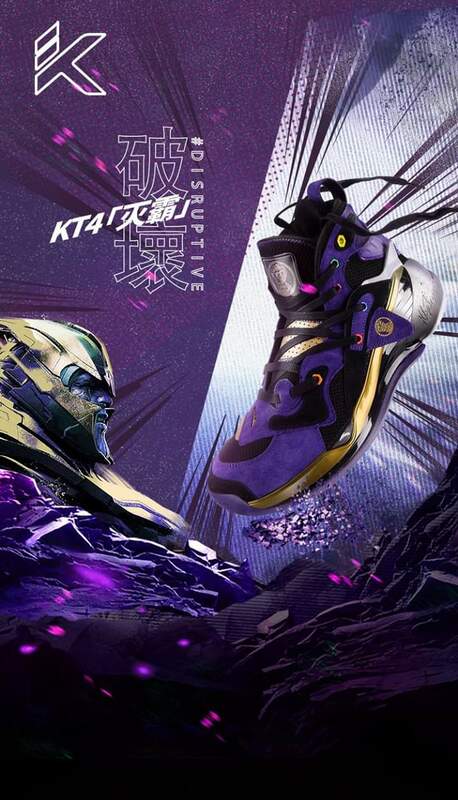 Using the KT 4 silhouette, the said collaboration will feature a purple upper with black and gold accents which is a good representation of Thanos. The eyelets have different colors which I think represents the infinity stones that are in the infinity gauntlet. 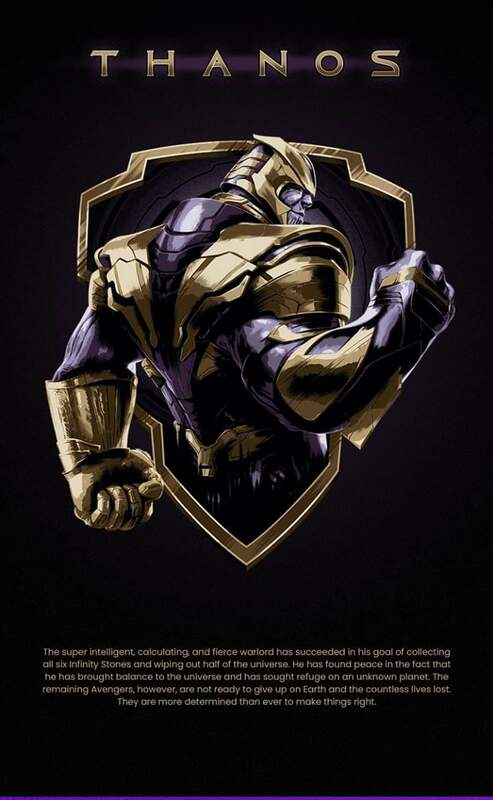 In the previous Avengers movie, Thanos was able to collect all the infinity stones and wipe out half of the world's population. This upcoming movie, we'll see the conclusion of the whole saga and I think this is a great move to release this kind of products which could also serve as a collectors item in my opinion. Anta was able to do this during the release of the Black Panther film and I think it was successful that's why they decided to do it again, this time with Thanos. 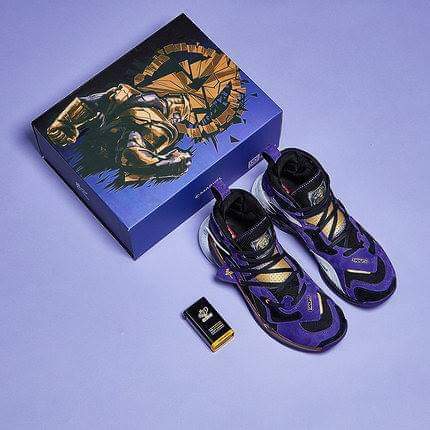 This is a limited release and if you are from the Philippines, In Soles can help you get this for Php 11,000. You can check out their Facebook page <HERE> for more info.